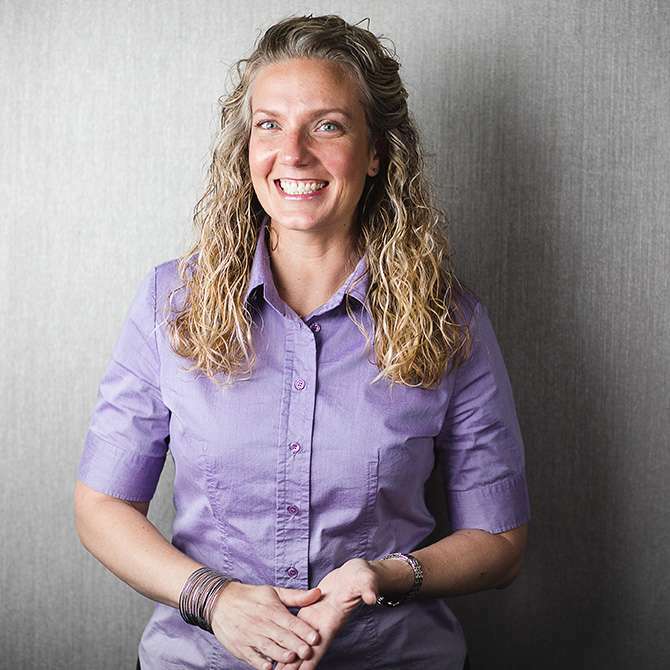 Marlies Beerli Cabell, CPO, is an American Board for Certification (ABC) certified prosthetist and orthotist who first became interested in prosthetics and orthotics as a student athletic trainer at University of Maryland, College Park. Marlies was accepted into the University of Conneticut Hartford Campus for the Orthotic Program with the Newington Certification Program. She was awarded a prosthetic scholarship and completed her orthotics residency while taking courses in prosthetics becoming certified in orthotics and prosthetics in 2006. Marlies is certified to fit prosthetic patients with LIM Innovations TF/TT sockets, Freedom Innovations Plie Knee and Kinnex Microprocessor foot, and knowledgeable in Coapt pattern recognition technology for upper extremity amputees. She is also experienced fitting the MyoPro Orthosis. Marlies is passionate about pediatric orthotics and has advanced her skills by becoming a cranial remolding specialist working with pediatric neurosurgeons at Johns Hopkins and Children’s National in Washington, DC. She is also certified by Grant Wood in the Wood Cheneau Rigo TLSO to correct adolescent idiopathic scoliosis and is one of only eight certified clinicians in the US. As a prosthetist orthotist, Marlies has presented at annual conferences on topics focused on effectiveness for patient improvements through technology, invention and outcomes.